Quality and packing Assurance. 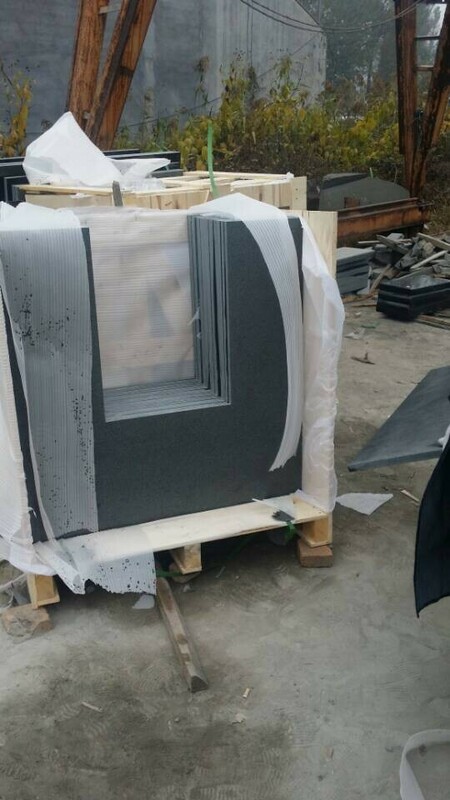 During the whole production process, from raw material choosing,cutting,finishing to packing,our QC will strictly inspect each piece and control each process to ensure quality standards and timely delivery. Plastic film and foam inside and strong wooden crate outside. Severice CAD Drawing, professional sales team, quality control, own factory, own shipping forwarder.